Clearcoat is safe to apply and easy to process and is therefore suitable for an especially large application spectrum. 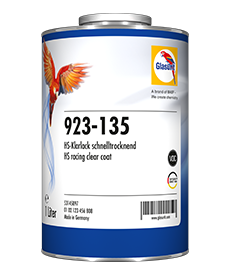 ALL-ROUND TALENT. FOR FIRST-CLASS RESULTS. 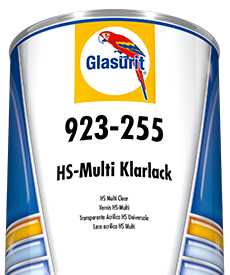 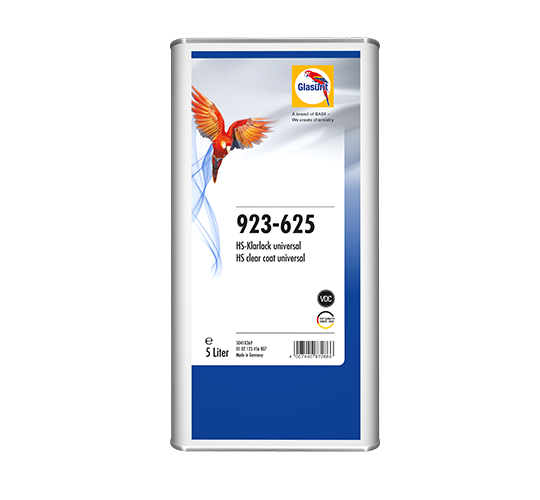 One for all – that’s Glasurit 923-625 HS Clear universal VOC. 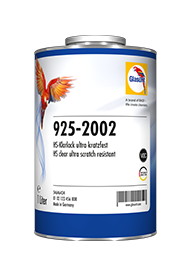 Spray painters love it, because they can use it for applications ranging from spot repair to overall resprays. 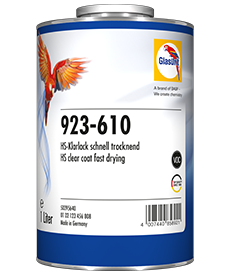 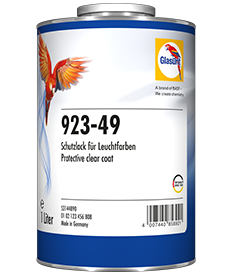 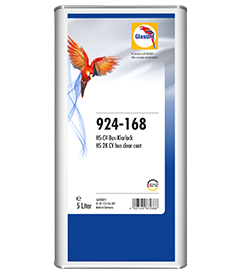 Thanks to its excellent flow properties, the clearcoat can be applied easily and reliably in a single step without an intermediate flash-off time. 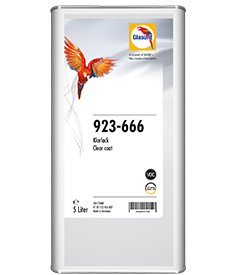 It is also very robust and produces first-class results even under challenging conditions. 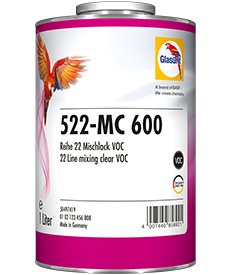 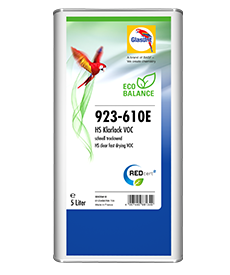 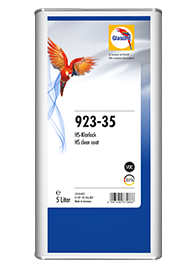 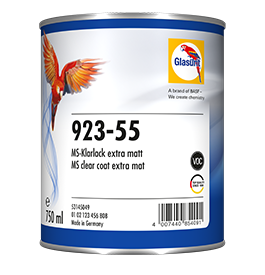 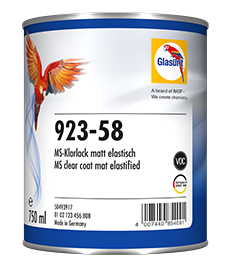 When it comes to efficiency, Glasurit 923-625 HS Clear universal VOC sets new standards, with improved drying properties at 60 °C, 40 °C and 20 °C! 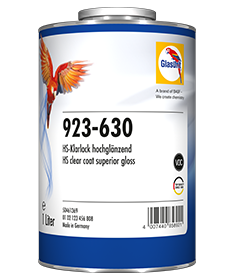 With Glasurit 923-625 HS Clear universal VOC, bodyshops can redefine their standards and achieve perfect refinishing results – simply, reliably and flexibly. For universal application in quick repair jobs on single panels up to the complete car.